Norcan Fluid Power Ltd. specializes in hydraulics from system design through to integration and implementation. We offer design, custom control programming and expertise within services. Our parts departments carry more than $13 million combined inventory which provides our customers a wide choice of product’s from the shelf. Norcan Fluid Power Ltd. is ready to serve your needs within hydraulics. Norcan Fluid Power Ltd. represents some of the finest hydraulic products distributed in the world to meet the most challenging applications. Norcan Fluid Power Ltd. has you covered. Norcan Fluid Power ltd. was established in 1974 and has grown to become Western Canada’s premier supplier of hydraulic components and expertise. We have eight locations to service your needs - three in B.C, three in Alberta, one in Saskatchewan and one in Manitoba. 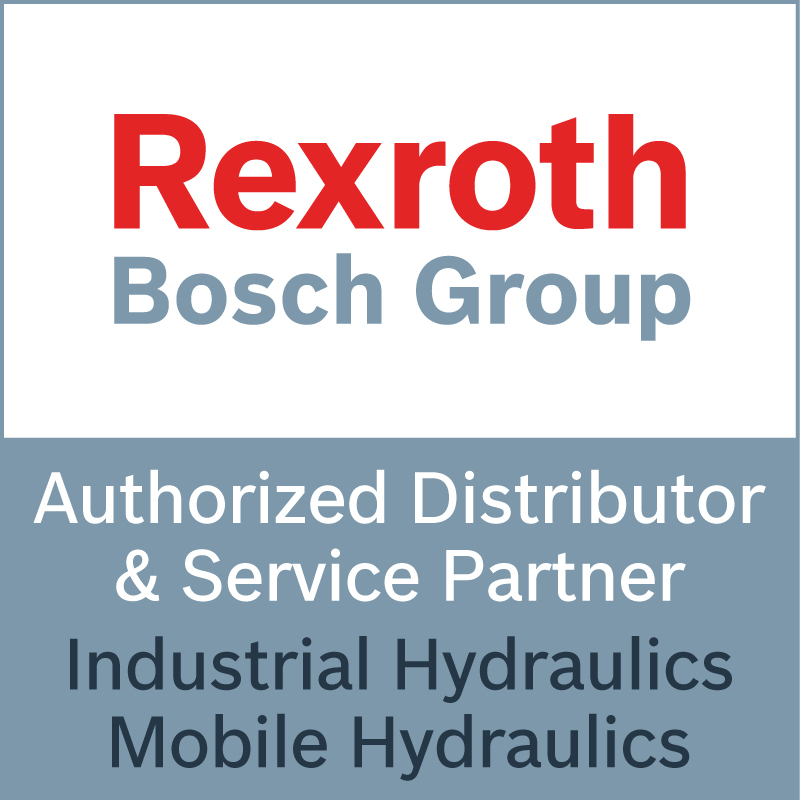 Find the location in Western Canada nearest you to meet your hydraulic needs. Norcan acquires Hi-Tech Hydraulics in Winnipeg, MB.